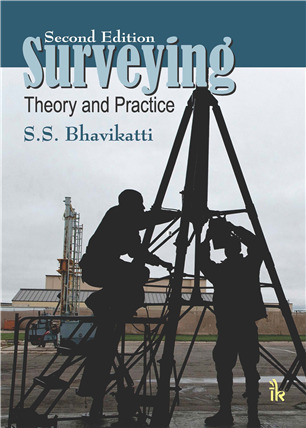 Surveying: Theory and Practice | I.K International Publishing House Pvt. Ltd. 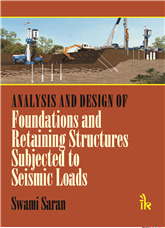 The book deals entire surveying theory and practice to be studied by civil engineering students. It covers all basic methods of surveying like chain surveying, compass surveying, plane table surveying , theodolite surveying and explain use of levels, contouring etc. 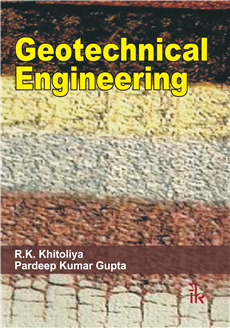 It also covers modern methods of leveling like stations, photogram metric surveying and remote sensing, astronomical survey is also covered .Application of surveying to engineering projects, calculation of areas and volumes of earthwork involved in the field work are explained and illustrated with problems. 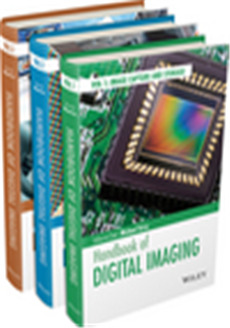 Apart from making some corrections and revisions at some places one new chapter "Photogrammetry" has been added to this edition. 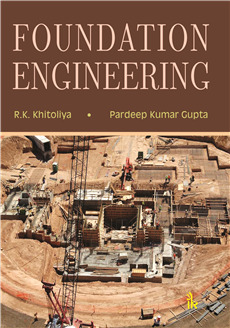 Diploma and degree students of civil engineering, architecture and mining will find this book useful. 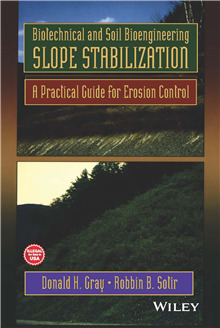 The book covers almost all the surveying and levelling methods - both conventional and modern ones. 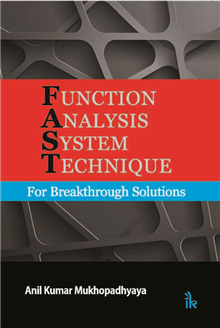 Includes a lot of worked examples and end-of-the-chapter exercises with answer keys to the problems. 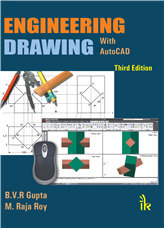 Topics are explained with the help of well laid illustrations and diagrams. 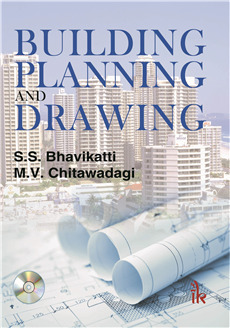 Covers computation of areas and volumes using surveying and levelling. S.S Bhavikatti :- Dr. S.S. Bhavikatti studied at BVB College of Engineering and Technology, Hubli for his BE (Civil) degree and graduated from Karnataka University, Dharwad in 1963 sharing first rank with another candidate. The same year he joined Karnataka Regional of Engineering College (presently NITK) Surathkal, as a teacher. He secured M.E. degree in Structural Engineering in 1967 from University of Roorkee, Roorkee (presently IIT Roorkee) under Technical Teachers Training Programme and Ph.D. degree in 1977 from IIT Delhi under Quality Improvement Programme. He served NITK in different capacities like Head of Civil Engineering Department, Chairman, Centre for Continuing Education, Chairman Central Computer Centre and Dean (Administration). 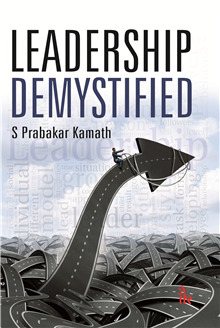 From November 2001 to November 2005, he served at SDM College of Engineering and Technology, Dharwad. He then served RYMEC, Bellary as Principal upto September 2007. 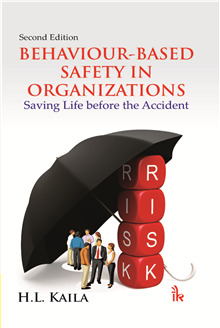 Presently he is working as Emeritus Professor at BVB College of Engineering and Technology. 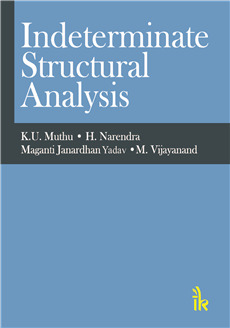 He has published 61 technical papers and 28 books. He has guided 68 students for M.Tech dissertation and 5 students for Ph.D. 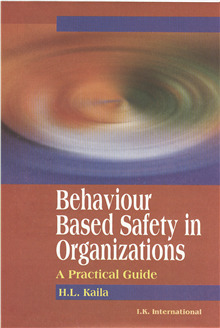 He was member of organizing scientific committee of international seminars organized by IASS held at Taegue (South Korea) in 1990, Tokyo (Japan) in 1993 and Taipei (Taiwan) in 1997. He is member of several Indian and International professional bodies and several technical committees appointed by Government of Karnataka.